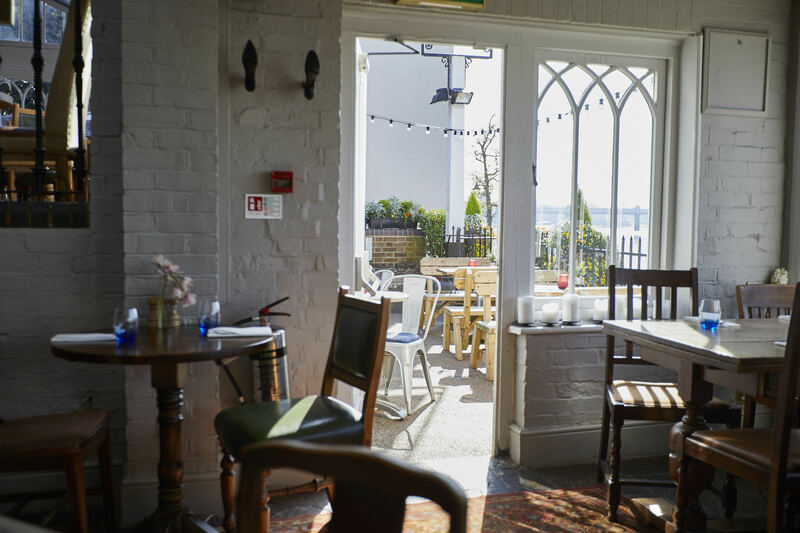 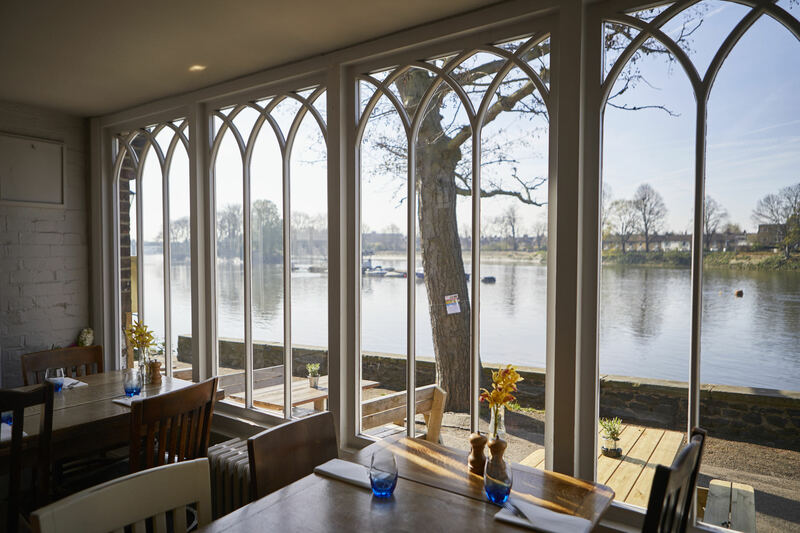 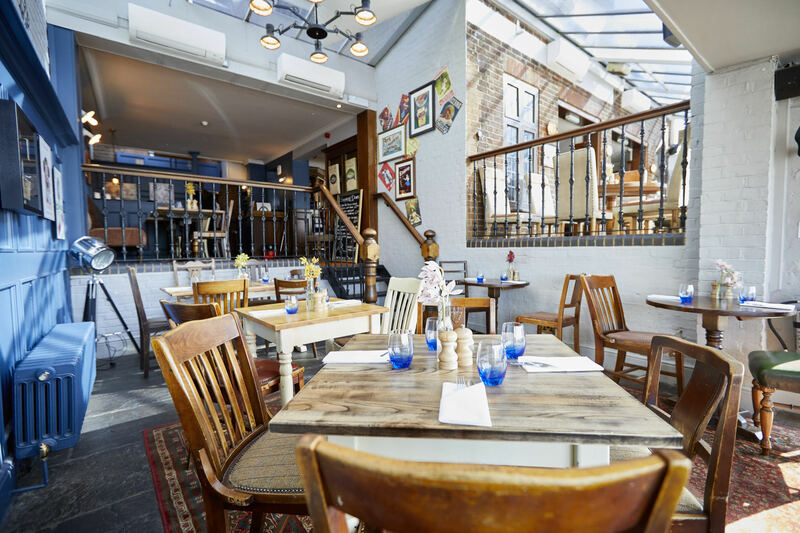 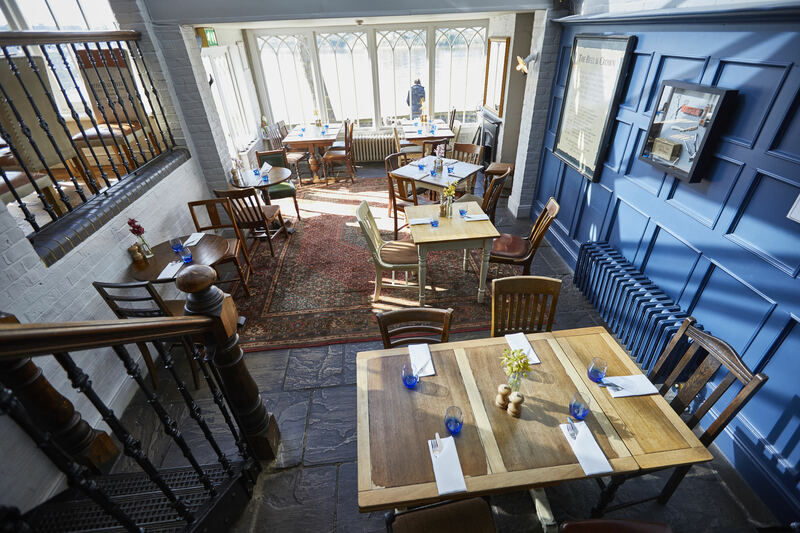 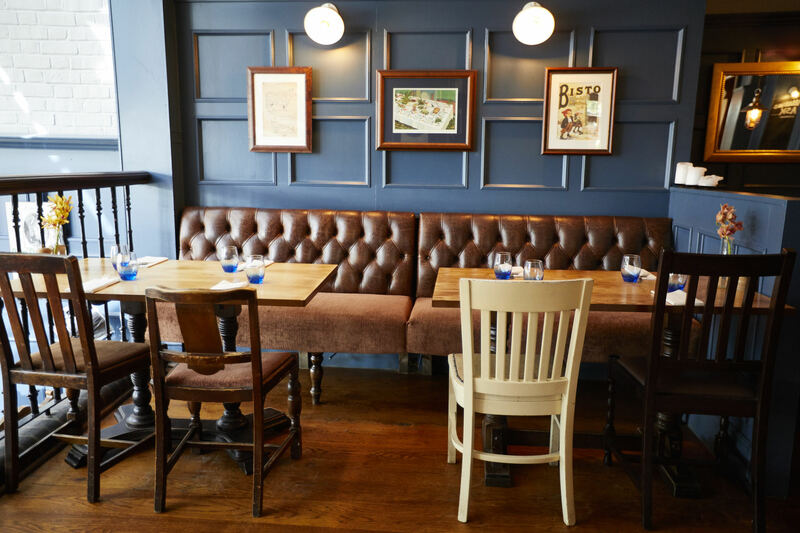 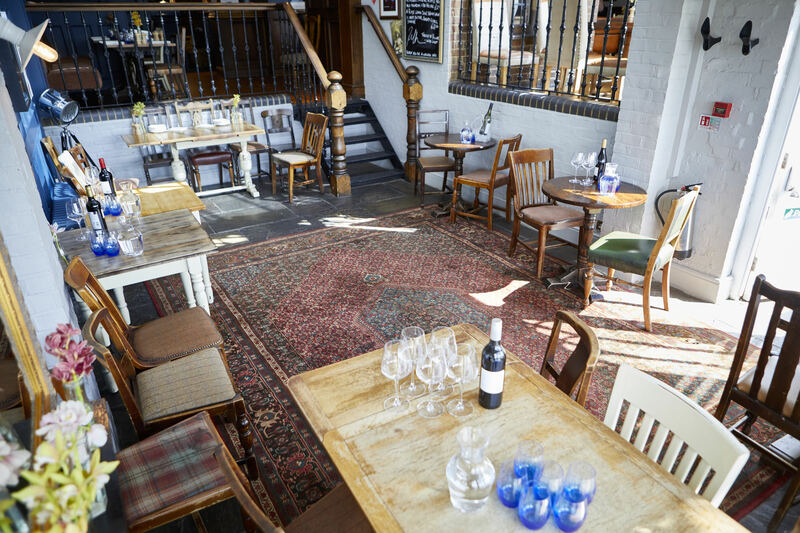 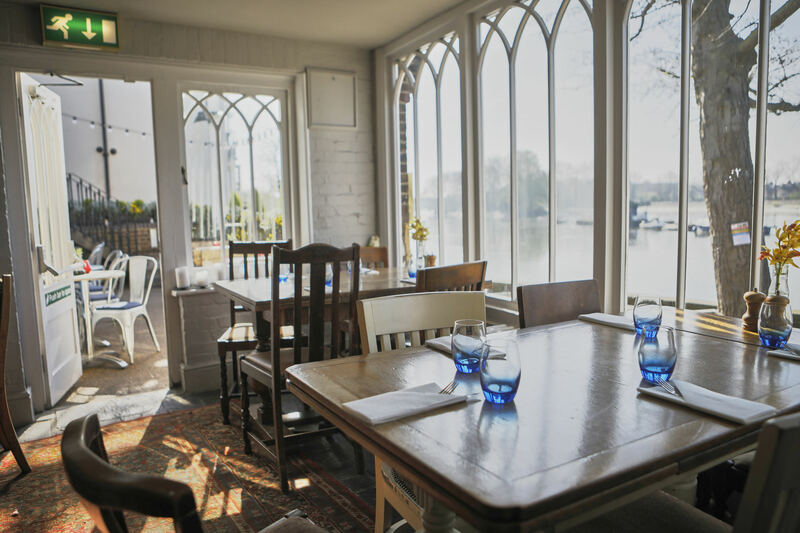 Easily reached from all over London, and boasting great views of the river, The Bell & Crown is a great place to get together with friends and family for special celebrations. 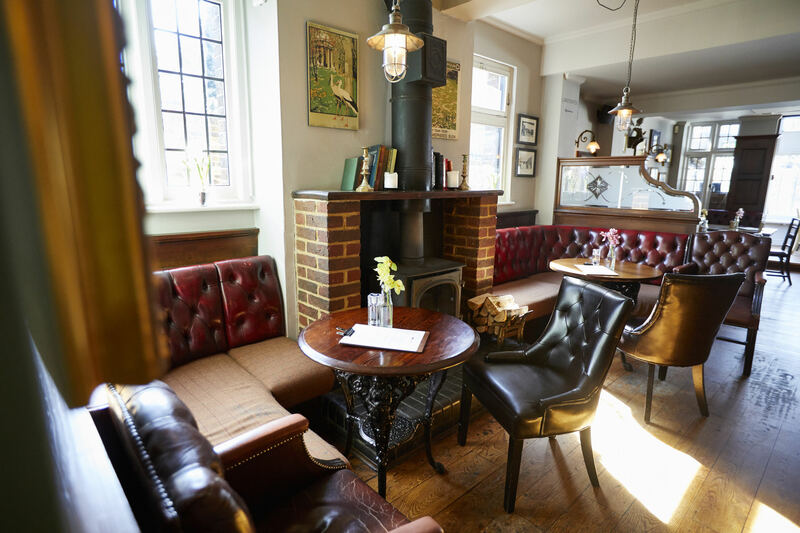 And to make your occasion even more memorable, you can enjoy exclusive hire of our Cobblers Bar. 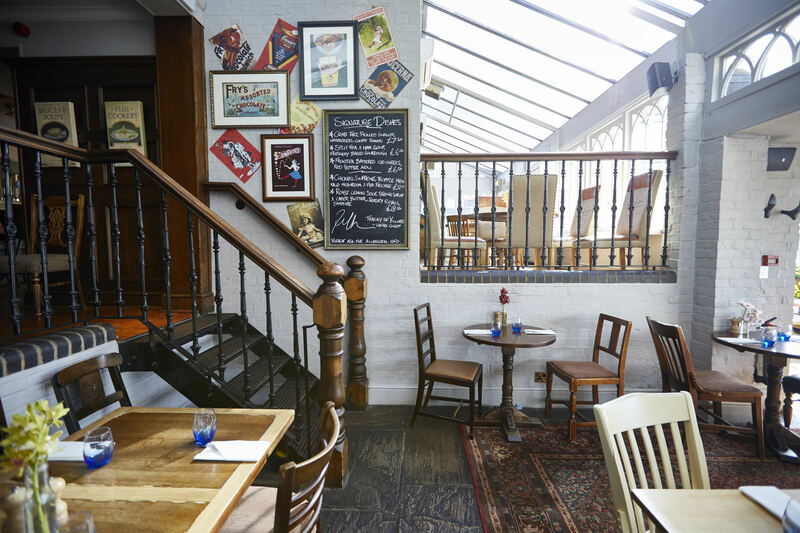 Once a shoe maker’s repair shop, the Cobblers Bar is now a perfect party venue! 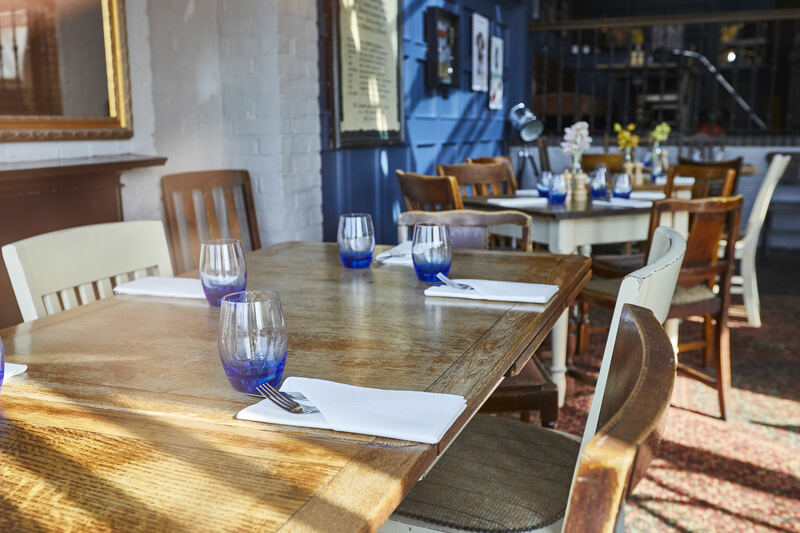 It’s suitable for wedding receptions, funeral gatherings, christenings, birthday celebrations, Christmas parties and more - so whatever kind of get-together you have in mind, just give us a call or ask at the bar and we’ll be delighted to help you plan your event.